Gov. 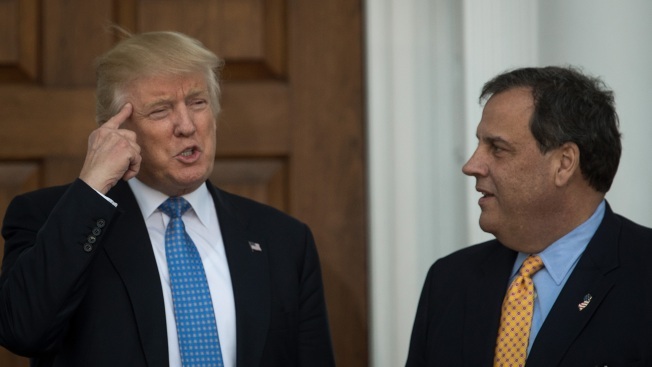 Chris Christie is advancing the idea that President Donald Trump might not want to serve a second term. On NBC's "Today" show, the New Jersey governor said four years as president is a long time, especially for someone who hasn't spent a lifetime in politics. Christie says those years may affect Trump "differently" than they would a seasoned politician. Christie was asked if he would support Trump for re-election. He said yes, but added that he is not sure a re-election campaign will happen. Trump already has an active re-election campaign that is raising millions and often talks about serving eight years. Christie ran for president but dropped out and endorsed Trump in February 2016 after a poor showing in New Hampshire.